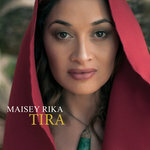 Nga mihi Maise x0x Favorite track: Whakaaria mai. Tira. 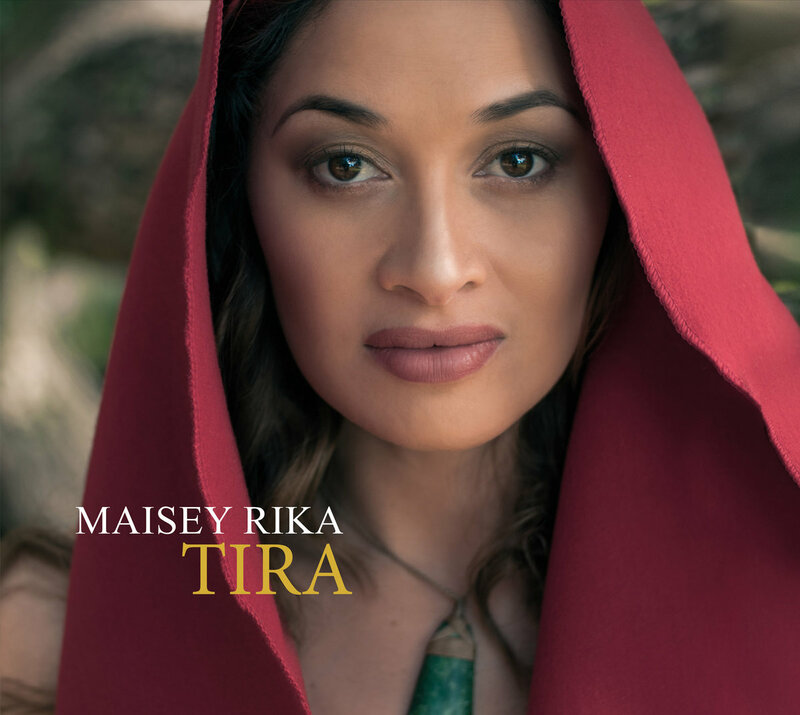 The new Te Reo Māori album from Maisey Rika. Featuring 10 highly assorted songs from Maisey's take on Xmas joys, revitalised Kapa Haka waiata and fresh tunes of Hymns. 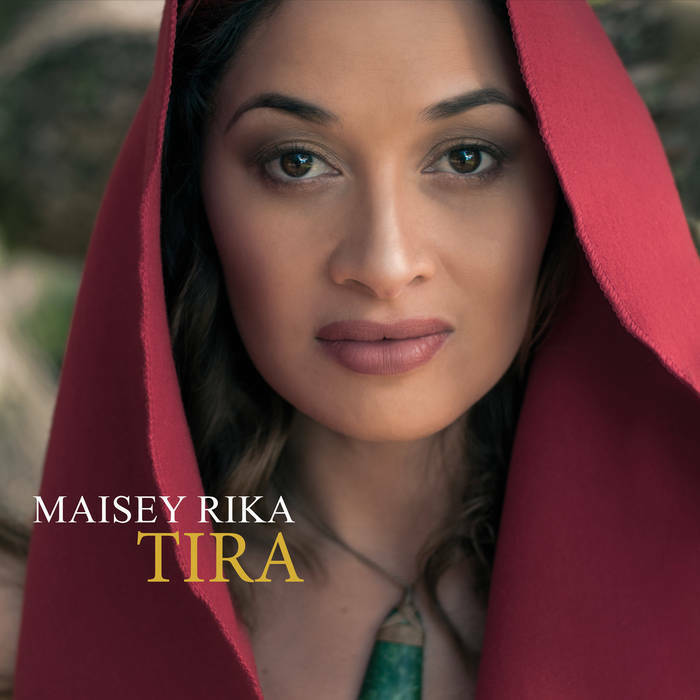 Maisey was sure to have many featured Aotearoa Artists on Tira, such as Troy Kingi, Tama Waipara, Seth Haapu, Rob Ruha, Hinewehi Mohi, Hato Hohepa, The Modern Māori Quartet and many more awesome special guests. Tira will take you on a cultural experience with the sounds of the Pacific. Kauraka Tama e puritia, tukuna atu a Tama kia puta ki waho i te tāwhangawhanga he putanga ariki nō Rongo i te atatauira. Kei te poho o Mere? I ahu mai i te Atua, i ahu mai i ōku Tīpuna, i ahu mai i te whenua, te moana e hi!